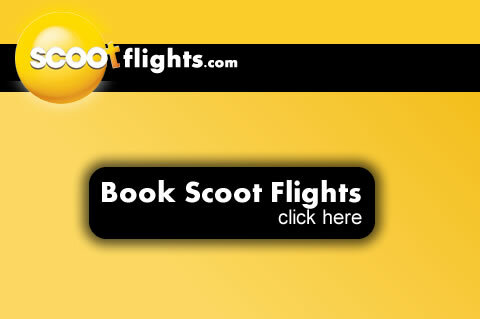 Scoot Airways to partner with Virgin Australia to boost networking. While Scoot airways partners with Tiger airlines at Singapore hub, promoting transfer traffic between the two airliners and selling seats on each other's flights, a Scoot spokesperson mentioned the carrier had "no arrangement" with Tigerair Australia. In addition to being the 100 percent parent owner of Scoot Airways, Singapore Air holds a little over 20.1 % of Virgin and is a majority shareholder of Tiger airways Singapore. Virgin air has recently completed a full takeover of Tigerair Australia.